Food Packages: We offer a variety of finger food platters starting at $45 - $90 per tray. Seating Options: Only cocktail style. 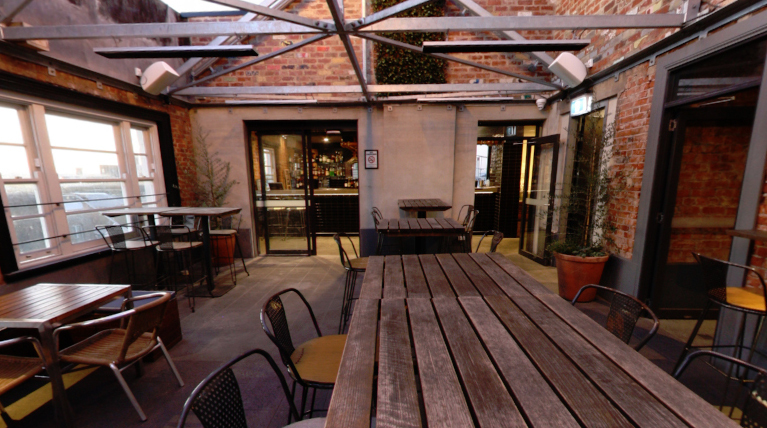 For the rooftop area seated functions are not available.